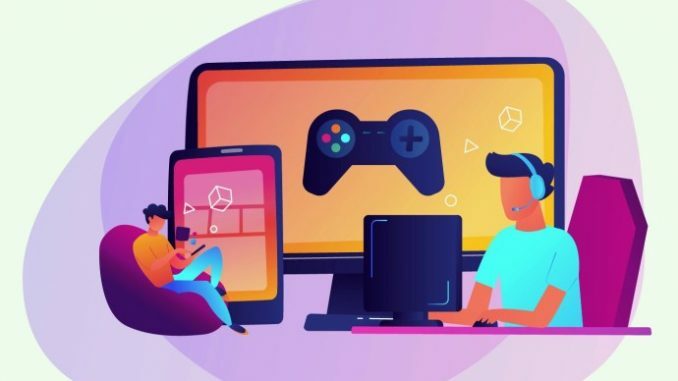 The two biggest topics at this week’s Game Developer Conference (GDC) have been Google’s upcoming Stadia streaming service and the stranglehold Fortnitehas on the youth of America. But for those interested in mobile games, the convention this week in San Francisco offers lots of hints about where iOS and Android developers are going in 2019 and beyond. Google announced Stadia this week — an ambitious plan to stream games through its Chrome browser to desktop and mobile devices and via Chromecast to your TV — but other companies also have plans to jump into cloud-based gaming. Sonyalready has its PlayStation Now game streaming service for PCs and PlayStation 4, and Microsoft is building one called Project xCloud that will stream Xbox games to phones and tablets. And Tencent this week said it’s building a streaming service for cloud-based gaming on Windows and Android devices. The Samsung Galaxy S10 is $900. The iPhone XS starts at $999. The cheapest Pixel 3 is $799. At those prices, when the choice is between buying a console or getting a new phone, users — and especially kids — choose the phone, because it’s the most important device in their lives and it’s what connects them to their social group, says Dave Rohrl, a 20-year gaming veteran who founded PopCap’s San Francisco studio.And that choice helps explain the success of Fortnite on iOS and Android, Rohrl said, where despite the obstacles of playing on a mobile phone — limited controls and a smaller screen, which put the player at a competitive disadvantage against those on PCs and consoles — the game has been massively popular on mobile devices. A phone has advantages too, Rohrl said. It’s much more convenient and spontaneous to play together with friends while hanging around at school or home. If you like running around on your phone bashing people, then 2019 should be as much fun as 2018. Fortnite, and PUBG before that, showed that mobile players like real-time battles. Even Pokemon Go joined in, rolling out PVP real-time combat at the end of 2018. According to Rob Giusti, senior software developer at Niantic, Pokemon Go gained the much-requested PVP combat mode to infuse the spirit of Pokemon battles into the game, to please both casual and hard-core players and to lure back lapsed players. According to Giusti, the plan worked, with the new battle system having a positive effect on retaining players and extending play sessions after it launched. According to Steve Meretzky — an independent game designer and former VP of Game Design for Playdom — it’s the kids. Specifically the pack-animal mentality of the kids, where if your friends are doing something, you’d better be doing it too if you want to belong to the pack. And that pack mentality creates a ripple effect; as one social circles reaches the tipping point, it spills over to another social circle and then another. A study by Google and and Newzoo found that in the US, 65 percent of women aged 10 to 65 play mobile games andthat those female gamers represent almost half of the mobile gaming population. 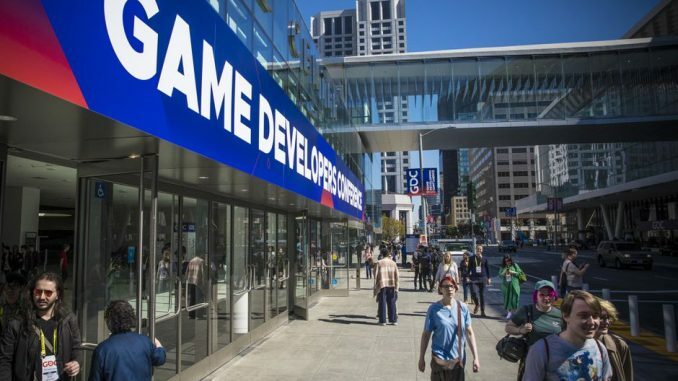 But, in an annual state-of-the-industry survey of nearly 4,000 game developers leading up to GDC this week, just 19 percent of the developers who responded marked themselves as female when asked their gender. The number is up 2 percent from the 17 percent who identified as female in the 2018 survey, but it needs progress before it reflects the gaming audience. Fortnite’s recent live in-game concert with DJ Marshmello — where players were transported to a virtual EDM show –is a hint at the future of mobile games. Pokemon Go has been holding live events for a while, both in-game and in person. 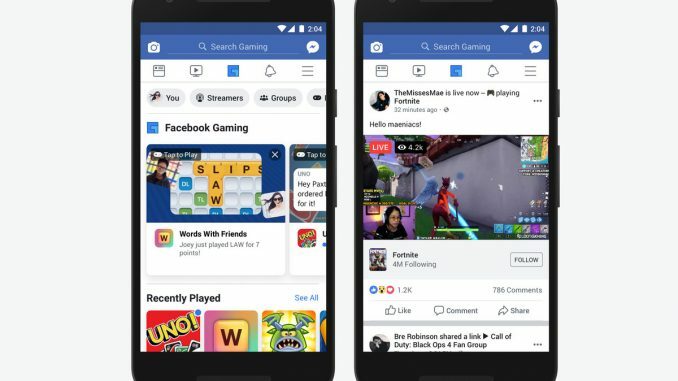 And even Kongregate, which has developed dozens of mobile games and hosts more than 100,000 games on its website, uses events to attract and retain players, said Kongregate exec Peter Eykemans. Except to see more live events this year. 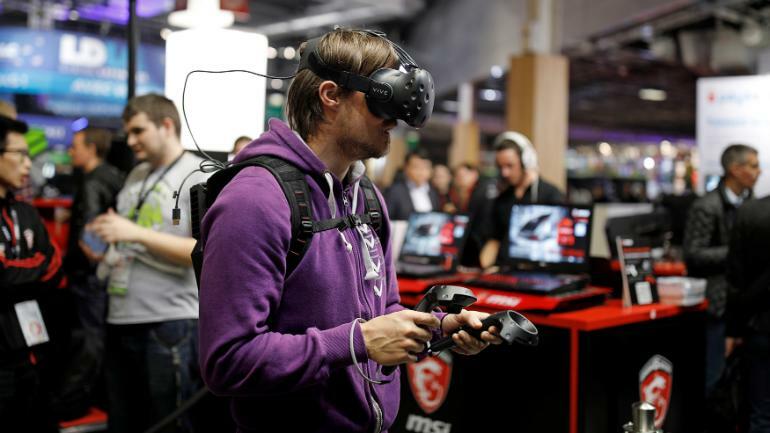 According to GDC’s 2019 game-industry survey, game makers are fairly bullish on AR, or augmented reality, becoming the dominant immersive reality over VR, or virtual reality. Games like Pokemon Go, The Walking Dead Our World, Jurassic World Alive and the upcoming Harry Potter: Wizards Unite already point the way to immersive play on mobile phones. But, 17 percent of the developers who took part in the survey also think neither AR or VR will be important in five years.